Tongue-in-cheek humor notwithstanding, the fact of the matter is that when this time of year comes around, people’s thoughts turn to buying and giving gifts. 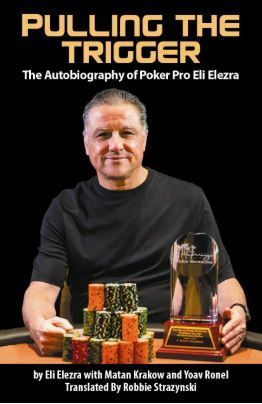 For the poker players among us (and that’s obviously you, if you’re reading this), there’s nothing like a poker-related or poker-themed gift to bring smiles to our faces. 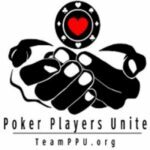 So, whether you’re looking to treat yourself to a holiday gift or just for a list of poker-themed gifts to send a friend or family member as a not-so-subtle way of hinting what you’d like them to get you, I know you’ll enjoy the group of great products we’ve compiled for you here. 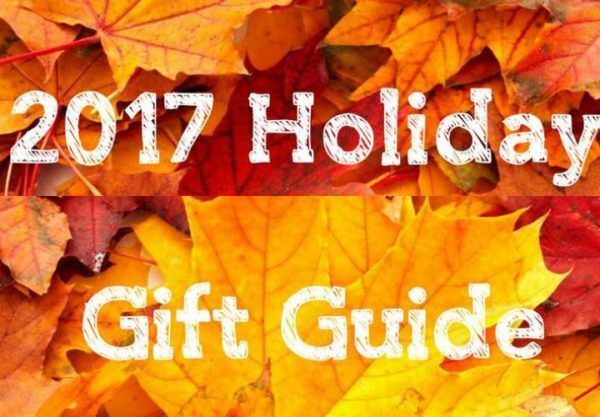 Without further ado, I hope you enjoy Cardplayer Lifestyle’s 2017 Holiday Gift Guide! 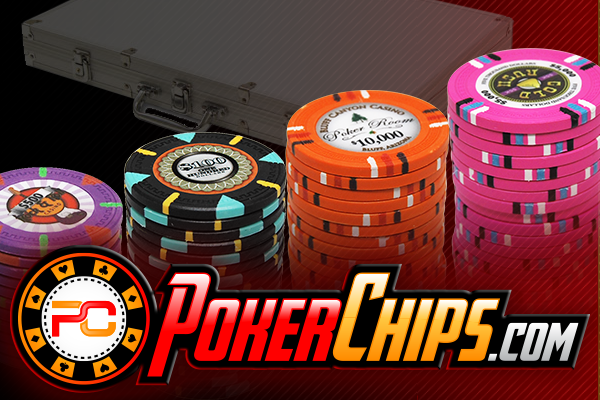 Custom poker chips are perfect for anyone who enjoys poker. Whether it’s for that “professional” tournament in your living room, a special event token, the company you work for, or a gift to get your favorite poker playing friend, personalized poker chips are a fun, creative way to show that you care! 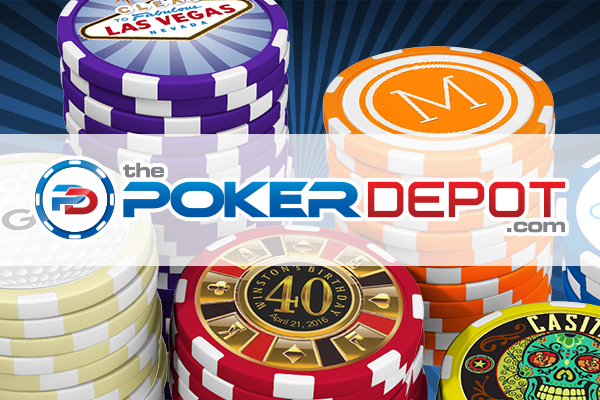 Known for their fast turnaround and U.S.-made custom clay poker chips and custom poker chip sets, ThePokerDepot.com allows you to browse hundreds of pre-designed poker chips and design your own custom poker chips from scratch. Their free online customization tools allow you to personalize poker chip templates in under 60 seconds with your own images and custom text. Beyond customizing your own poker chips, you can also find the perfect poker chip cases and playing cards to complement your poker set! 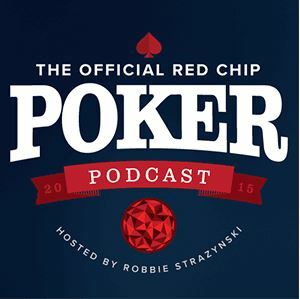 So, head over to ThePokerDepot.com today and their team will be happy to assist you (they’ve even got live chat support) with professional designs to create the perfect holiday gift. 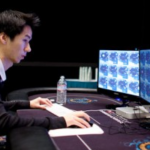 Every poker fan I’ve ever met either already has or dreams of having a great poker table of their own, but the fact of the matter is that it’s not always possible given space constraints. 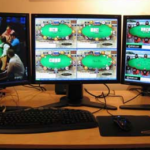 For those of us residing in smaller, more confined living spaces, carving out a dedicated niche for poker can be a challenge. Leave it to the industry-leading BBO Poker Tables to craft a beautiful solution: The Luna. Sporting a new, compact design, the Luna accommodates anywhere from 4-6 players and allows those living in closer quarters to join the ranks of proud home game hosts. Critically, The Luna doubles as a dining table, sporting a durable, stylish two-piece round top cover. 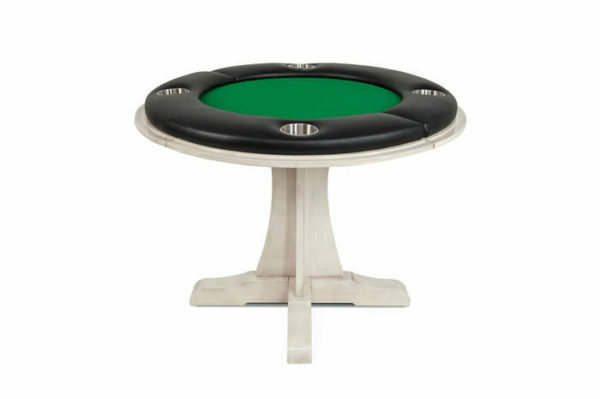 Faux leather armrests and four 4-inch stainless steel cup-holders add to The Luna’s high-quality professional poker table feel. If you want to splurge a little more, The Luna can be purchased with matching dining chairs. To see how smoothly The Luna will fit into your home, check out the video below. The biggest tournaments, the best players, and the most exotic locations around the globe. PokerGO is your ticket to everything poker. 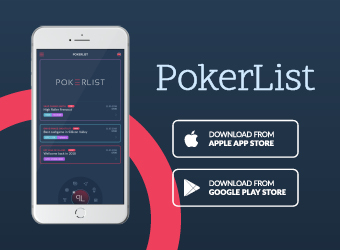 With access to the biggest tournaments from household names like the WSOP, WPT, Super High Roller Bowl, Poker Masters, and more, PokerGO puts you in the middle of the action. For the first time ever, there’s one place to get it all. 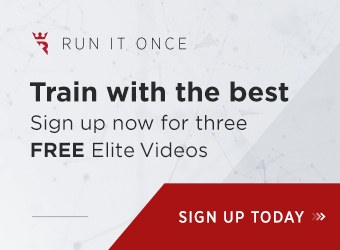 In addition to the best in tournament poker, you’ll get access to their massive content library, where you can watch Poker After Dark, Pokerography, Face the Ace, and much more, from all of your favorite devices. Watch at home on your computer or connected-TV device, or take PokerGO on the road and watch on your tablet or smartphone. The best part? You can get a full year for less than $9/month, and with it you’ll get a free PokerGO limited-run hoodie. Sign up now and Get in the Game®. 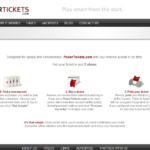 PokerChips.com poker sets are built to order and ship within 24 hours. Whether you need 300, 500 or 1,000 casino quality poker chips; they can supply enough for one table or hundreds of tables with a variety of poker chip display cases. Boasting the best prices in the industry to meet any budget, PokerChips.com Chat Support is ready to help you order a great holiday gift! 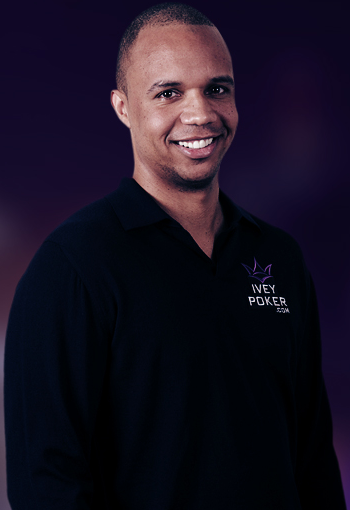 PokerChips.com specializes in the most popular clay poker chip sets – you can find Claysmith Gaming poker sets as well as ceramic poker chip sets. When making your selections, you can filter by set size and poker chip case material (aluminum or wood). If you’re looking for a more personalized touch, you can now quickly design your own custom poker sets online with their brand new online design tool! 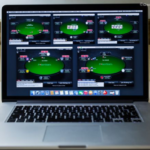 By selecting and customizing your favorite template, you can quickly craft a very impressive gift that any poker player would appreciate. 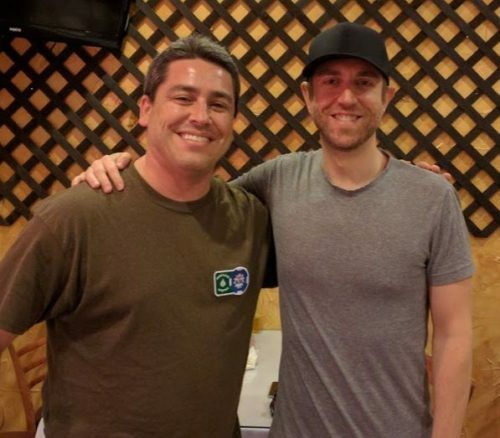 It’s no secret that here at Cardplayer Lifestyle, we’re big fans of Andrew Neeme. 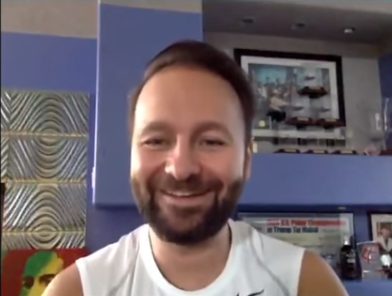 It’s hardly a surprise that one of our most popular articles of the year is our interview with Andrew, thought of as one of – if not THE #1 – top poker vlogger on YouTube. In the event that you’ve somehow never heard of him, start watching his videos. His is quite literally the only YouTube channel we’re subscribed to, and for good reason. 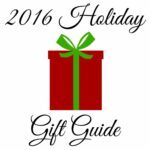 So why all the praise in the midst of a Holiday Gift Guide? Simple. Andrew’s got a niche clothing line called Favorable Apparel, to which you can treat yourself. Go ahead and check out some of the great T-shirts, hoodies, and hats he’s got for sale. If you decide to make a purchase, you won’t only be getting some sweet, high-quality clothing to wear at the felt, but it’s also a way of actively showing your support for an independent creator/artist who quite literally shares his work with the poker world for free. With that said, we encourage you to get into the holiday spirit and be sure to show Andrew some love. The official debut of Favorable Apparel can be found in the video below, starting at the 11:54-minute mark. Sleek, high-quality playing cards are obviously a critical component to have in your home poker game, poker league, casino, or poker room, so the holiday season is an excellent time to find great deals on PokerChips.com playing cards! Poker cards and Bridge cards are available in various types, sizes, and pip sizes, and they can be made available and ready to ship within 24 hours! Browse hundreds of products, from single decks of jumbo 100% plastic Copag cards, to cases with dozens of Bicycle playing cards, or hundreds of KEM playing cards and Modiano dealer kits! PokerChips.com makes it super easy to filter by brand name, color, deck count, and size. Maybe you’re a bar league organizer looking to upgrade your poker equipment to something more stylish. Or, perhaps you’re a group of home game enthusiasts looking to get a special gift for your longtime home game host? 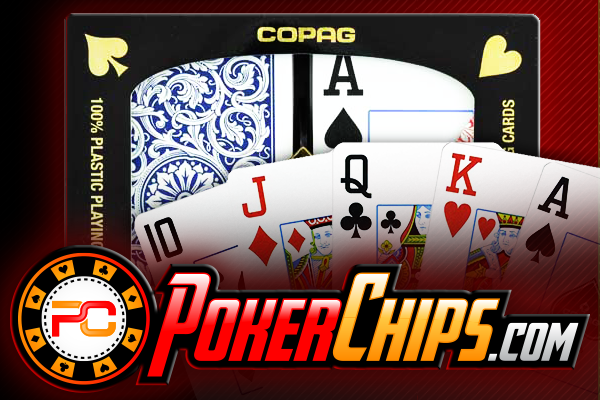 PokerChips.com has everything you need to build the perfect poker card player gift sets. 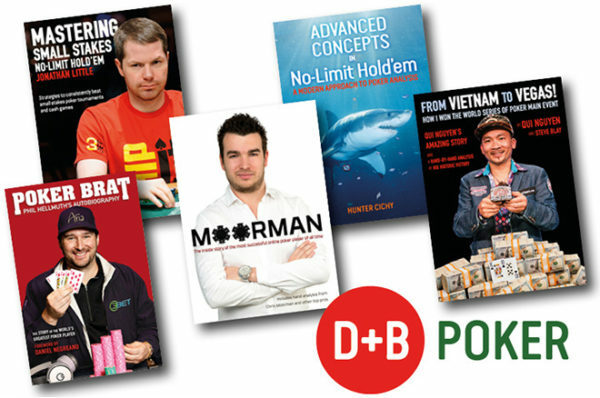 By now, everyone knows that D&B Poker is the #1 name in poker book publishing. 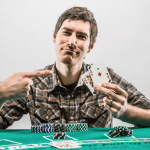 You may have stopped by their booth over the summer at the WSOP, or perhaps you’ve just perused the numerous titles available on their website. 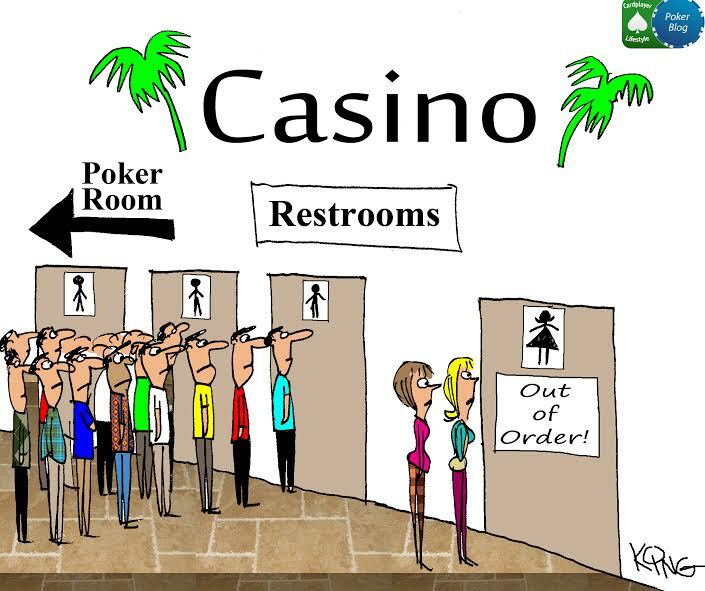 Either way, the fact is that if you’re looking for a great poker book to buy there’s really only one address: D&B Poker. 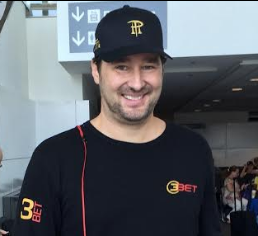 Whether it’s strategy books you seek, such as popular volumes from well-regarded coaches like Jonathan Little and Hunter Cichy, or the engaging personal stories of poker legends like Phil Hellmuth and Mike Sexton, you’ll find all that and much more at D&B Poker.